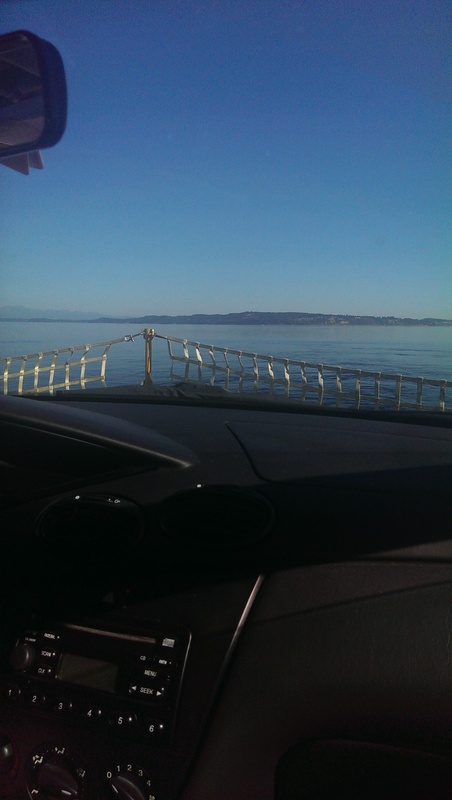 Greg needed to be first on the ferry, the view is pretty nice. 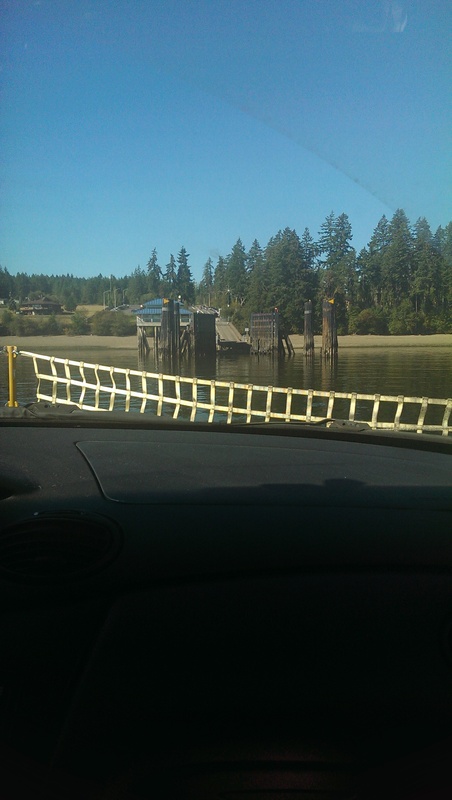 And this is the dock to Anderson Island. And now adventure awaits.